Representatives from the sheep industry are being invited to share their views on whether the price measure should be amended. 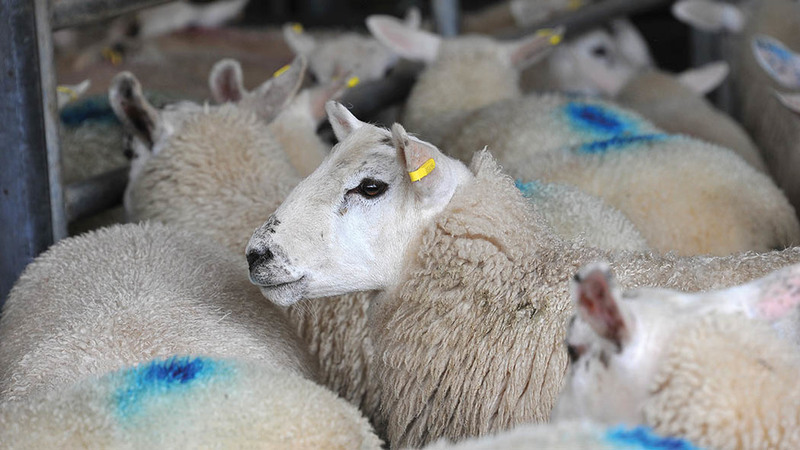 Lamb producers were being urged to give their opinion on proposed changes to the Standard Quality Quotation (SQQ) weight bands as part of an industry wide consultation. AHDB, QMS and HCC called on producers to tell them whether they wanted no change, the removal of the light weight band or all weight bands to be redefined. Laura Ryan, strategy director at AHDB Beef & Lamb, said: “As lamb production has evolved over recent years, our levy payers have asked us to investigate whether the SQQ weight bands accurately reflect the current market situation. She added after speaking with a number of auction markets and processors, the majority suggested the SQQ weight bands should be changed and they wanted a wide breadth of opinions from across the UK. The survey closes on December 31, with the results expected to be implemented in spring 2018.